I have always liked hedgehogs — who doesn’t? Apparently they were voted the nation’s favourite animal which means that Great Britain is obviously a country of taste and discernment. For several years running, after we moved to our current house, we had families of hogs and hoglets tramping through our garden. Hedgehogs had started to become scarce. There is a direct coincidence between the numbers of a species you see dead on the roads and their density of population: dead badgers are now commonplace and squashed hedgehogs are a rarity. So I am keen to do anything I can to help them survive. 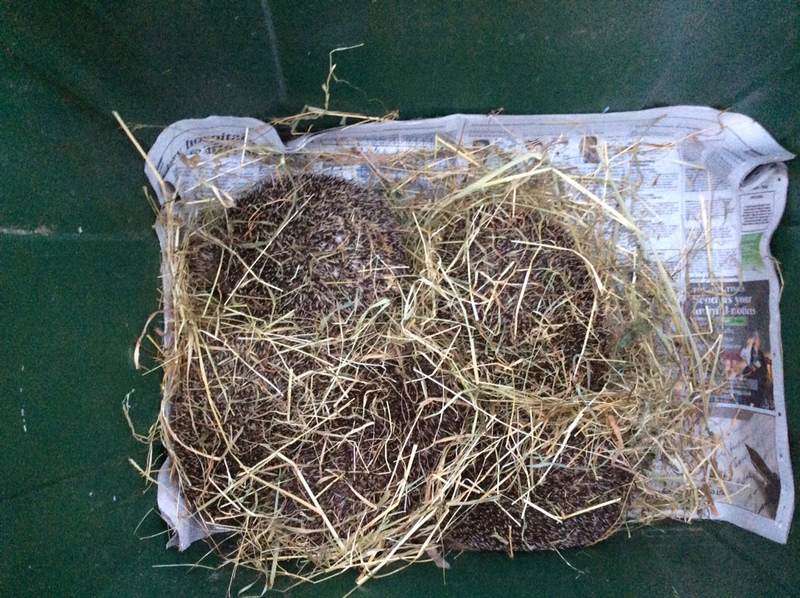 To this end, my kids gave me a hedgehog house. I was delighted. I imagined grateful hedgehog families measuring it up for carpets with alacrity and moving in. I rang the local wildlife hospital to see if I might be considered to rehome a hedgehog. They nearly bit my hand off — more so when they discovered I live nowhere near any badgers and in a cul-de-sac. I didn’t add that they had been caused by my husband being a bit too gung-ho with the fireworks one year! I didn’t think that would be a point in our favour. What was I expecting? I imagined I’d be asked to take one, maybe two, hedgehogs. But we were actually given a crate of five. My husband instantly knocked up a few more houses for them out of some old bits of ply. These plywood houses … yup, a hedgehog’s idea of a very des-res. But do hedgehogs stay “rehomed”? I was warned that after release I might never see any of them again. Apparently they’ll snarf the food and then be on their way. I obviously provided food that was more than acceptable and a couple hung about. I saw them regularly over the next few months. We have since rehomed a further ten hedgehogs. The posh house, as far as I know, has never been used. I felt I needed to make the garden more wildlife friendly, not just for hogs, but for other creatures. After all, bees, butterflies and many other things are declining in numbers at an alarming rate. 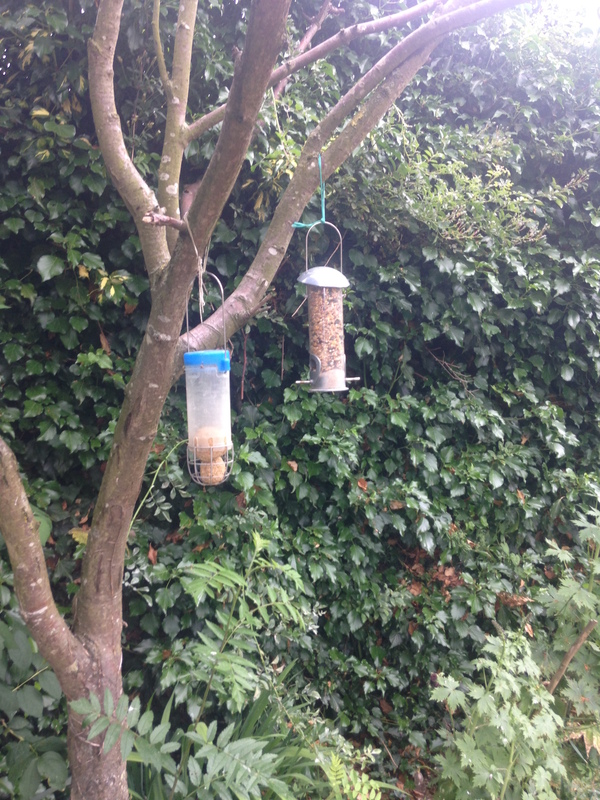 I have installed birdfeeders, I have planted wildflowers, I have let the ivy run riot — the nesting birds love it. In short, my garden is now a nature reserve. Well, this is what I tell visitors who point out that foxgloves, ox-eyed daisies, pink campion, wild carrot, Queen Anne’s lace etc are weeds. Mr Jones’s side of the garden is more ordered. Hopefully the addition of the hedgehogs, the ladybirds, lacewings, a whole slew of songbirds — to say nothing of the occasional visiting fox — means that they won’t just tuck into the buffet of mealworms and bird seed. Perhaps they’ll help themselves to the slugs and snails too. As they say in the ads — every little helps. 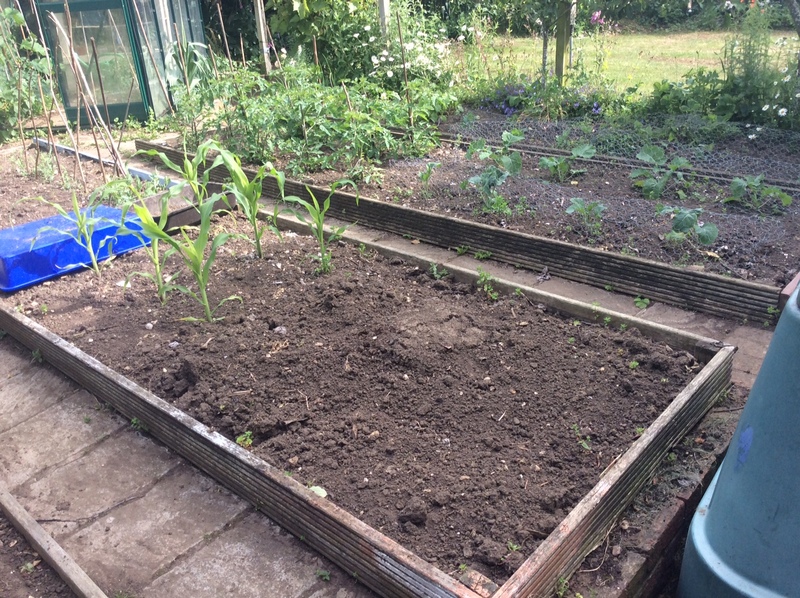 Since Mr Jones (also an army officer) left the forces, he’s had time for that immaculate (and enviable) veg growing. Catherine has got involved with her local town, eventually becoming Councillor Jones, and also volunteering to help in the local nature reserve, The Cuttle Brook. 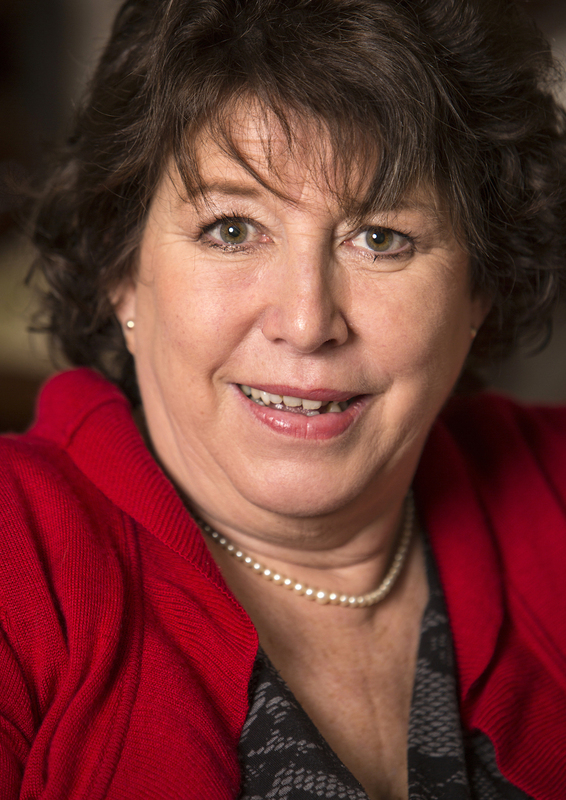 When she isn’t paddling around in the stream looking for cadis fly larvae or counting butterflies, she writes books about life, love, the army and a little market town in middle England. You can find out more about Catherine on her Fiona Field website or follow her on Facebook. Little Woodford has a sleepy high street, a weekly market, a weathered old stone church and lovingly tended allotments. A peaceful, unexciting place, the very heart of middle England. In Little Woodford no one has fingers in more pies than Olivia Laithwaite, parish councillor, chair of the local WI, wife, mother and all round queen bee. So of course it’s Olivia who is first to spot that The Beeches has been sold at last. Thanks for a post that cheered, Catherine. Love hedgehogs. Good for you, Catherine. I am all for saving wildlife. And butterflies are so scarce now. Ambling hedgehogs are a joy. much enjoyed your post. As a child I had a pet hedgehog whomI pushed around in a doll’s pram, surprising kind ladies who peered inside. I would take him to afield and after a snuffle and trundle about the place he would return to me. 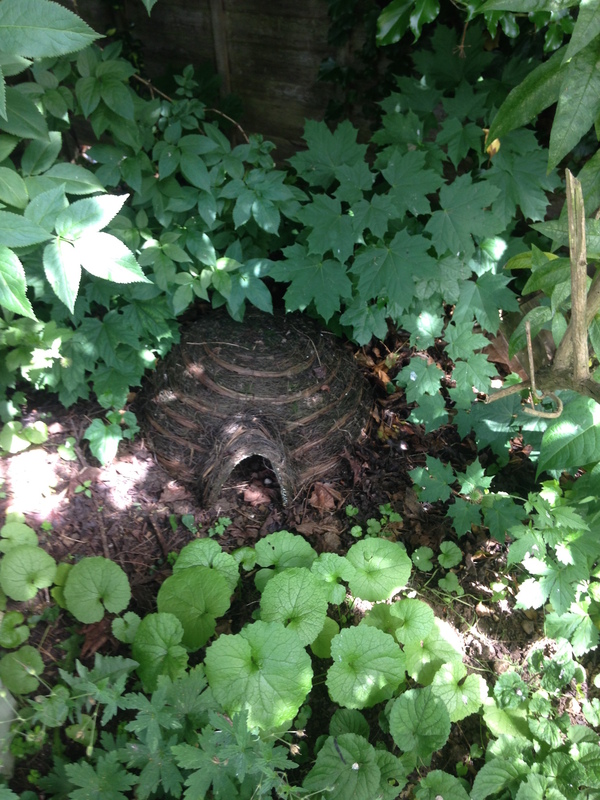 But alas he dug his way out of his hutch in the autumn, presumably to hibernate. We moved away that year from Scotland to Cornwall. oh and by the way I much enjoyed Little Woodford. Bloody auto-correct – butterflies AMONGST the war graves! I’m definitely in the pro-hedgehog camp, even though they can scarcely be called cuddly. I love to see them fossicking about their business, not giving a damn for anyone. Of course they can get a bit martial in the mating season – quite a fearsome soundtrack, that, if I remember rightly. Yes – noisy little buggers! I love following your hogs on Facebook, Catherine. 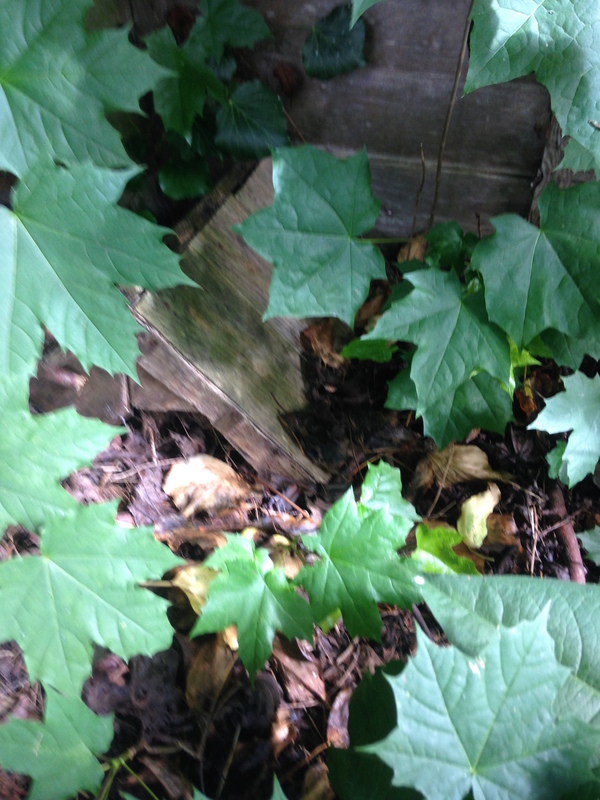 I’ve done all the right things in my garden – let the ivy run riot, left a completely wild bit down the side of the conservatory, bee house, exits and entrances both sides, but – nothing. Used to have hedgehogs in every garden I’ve ever had. 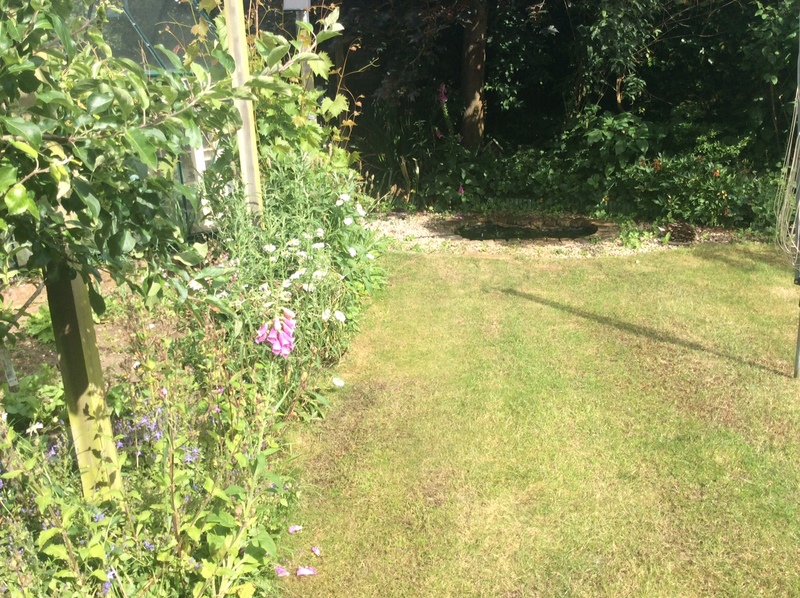 Less gardening – what’s not to love!